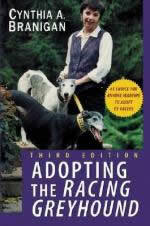 Knowing about greyhounds and their lives as athletes is the first step in making an informed decision about greyhound adoption. 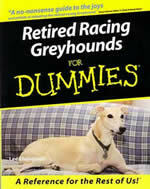 To help you with this process, we ask every adopter to read “Retired Racing Greyhounds for Dummies" by Lee Livingood. 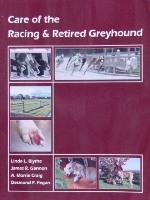 This easy-to-read book provides in-depth information about these dogs at the track and as pets. 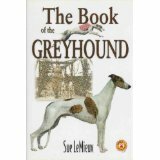 Understanding how these dogs lives differ from the average pound puppy or dog purchased from a breeder is essential to preparing you to welcome a greyhound in your home and to helping it become an integral part of your family. GPAN sells this book at all of its Meet and Greets and at special events for $16.50. It also can be purchased through our on-line store. Families with children under 12 or whose homes are frequently visited by children in this age range also are asked to read “Living with Kids and Dogs without Losing Your Mind” by Colleen Pelar. 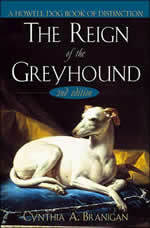 This book is a valuable resource for families that include kids and any type of dog. The author talks about techniques for teaching children how to live amicably with dogs and also training methods that enable a dog to live as a valued member of your family. GPAN sells this book at all of its Meet and Greets and at special events for $16. It also can be purchased through our on-line store.